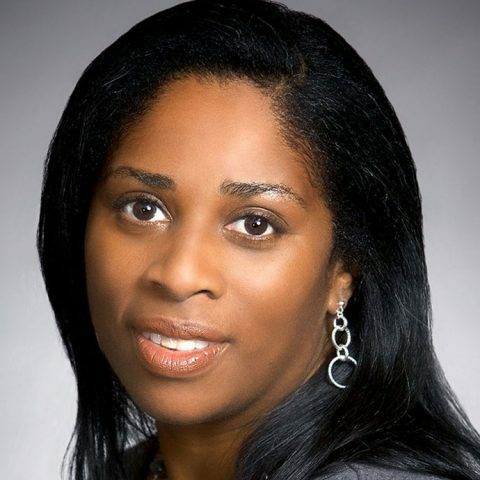 Benita Melton is the Education Program Director with the Charles Stewart Mott Foundation. Melton, who has worked for the Foundation for 20 years, began her career at Mott in 1995 as an associate program officer. Promoted to program officer in 2000, she has worked primarily on state-level budget and tax policy issues and strategies benefiting low- and moderate-income families’ efforts to save money and build assets. She also played a key role in the development of the Foundation’s Pathways to Opportunity grantmaking plan that was approved by the Mott Board of Trustees in September 2014. A Michigan native and graduate of Michigan State University in East Lansing, Melton earned a bachelor’s degree in Finance and Accounting. She served as immediate past co-chair of the Asset Funders Network.and a past co-chair of the Grantmakers in Income Security Taskforce. She also has served on several philanthropic advisory and planning committees. Prior to joining the Foundation, she worked for the Pistons-Palace Foundation in Auburn Hills, Michigan, as a grants and contributions supervisor.